Following the creation of the CUNY Graduate School of Public Health and Health Policy by the CUNY Board of Trustees, faculty and staff at the School have joined to create the new CUNY Urban Food Policy Institute. Building on and expanding the work they had carried out at the New York City Food Policy Center at Hunter College, Institute founders Professors Nick Freudenberg, Nevin Cohen, and Jan Poppendieck share some of their plans for the future. On March 24 at 9am, the Institute will host its first Urban Food Policy Forum at the CUNY School of Public Health campus at 55 West 125th Street. At this event, staff will present key findings from their new report Eating in East Harlem: An Assessment of Changing Foodscapes in Community District 11, 2000-2015. Scheduled for release later this month, the report summarizes changes in food retail, food assistance, institutional food and nutrition education in East Harlem since 2000 and also reviews changes in diet-related diseases and food insecurity. We welcome East Harlem community organizations, residents, elected officials, and the many people who are working toward a healthier East Harlem to RSVP here. The report recognizes and celebrates the progress organizations and residents of East Harlem have made in improving local food environments. It also identifies additional changes that are needed in order to create a community where hunger and food insecurity are history and where epidemics of diet-related conditions like obesity and diabetes are on the road to elimination. No community can prosper and sustain itself without access to healthy, affordable food for all its residents. 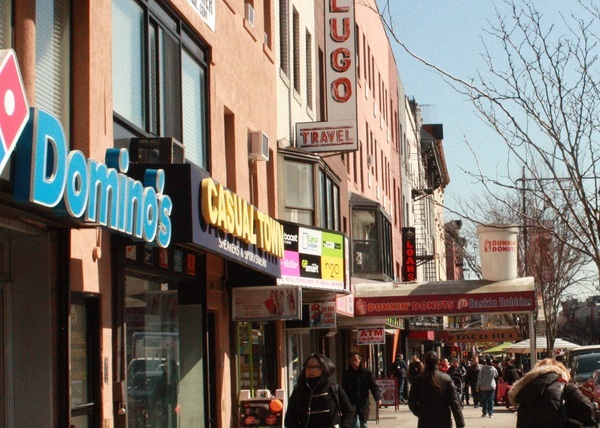 This report provides the evidence that can strengthen East Harlem’s capacity to turn that vision into reality. The report will be available here. In the coming months, the Institute will begin recruiting young people who have worked in Central and East Harlem youth organizations to join the second cycle of training for Youth Food Educators (YOFE), a program that prepares young people to create and launch counter-marketing campaigns against the unhealthy food products. In last year’s YOFE program, young people created campaigns against McDonald's, Coke and Mars candy bars, companies whose products are associated with obesity, diabetes, and other diet-related conditions. For more information on YOFE or to get applications to nominate young people contact Diana Johnson at Diana.Johnson@sph.cuny.edu. The CUNY Campaign for Food Security seeks to end the most serious forms of hunger among CUNY students by 2020. Working with student groups, community and four-year colleges, CUNY Student Services and anti-hunger organizations, the Campaign will prepare CUNY students to serve as food security advocates who can bring information and resources about food security to their campuses, peers, families and communities. The starting point of this project as a 2011 survey of CUNY students led by Institute Director Nicholas Freudenberg that found that almost 40% of CUNY undergraduate students reported some form of USDA-define food insecurity. To participate in or find out more about the Campaign, please send your name and contact information to urbanfoodpolicy@sph.cuny.edu. 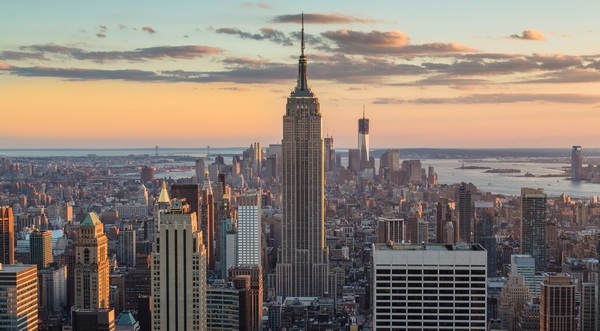 Finally, the Institute, in partnership with various New York City community development corporations and settlement houses, will create the New York City Good Food Jobs Project. Building on their 2013 report on Good Food Jobs, project staff will seek to assess current efforts to create more good food jobs: jobs that pay living wages, provide career advancement, and support access to healthy food. Project staff will also identify policies that can strengthen the good food jobs sector in New York City. To participate in or find out more about the Project, please send your name and contact information to urbanfoodpolicy@sph.cuny.edu. Future issues of the CUNY Food Policy Monitor will provide in-depth analysis of food issues facing New York and other cities; profiles of organizations, policy makers and advocates working to improve urban food environments and policies; and updates on the work of the CUNY Urban Food Policy Institute.